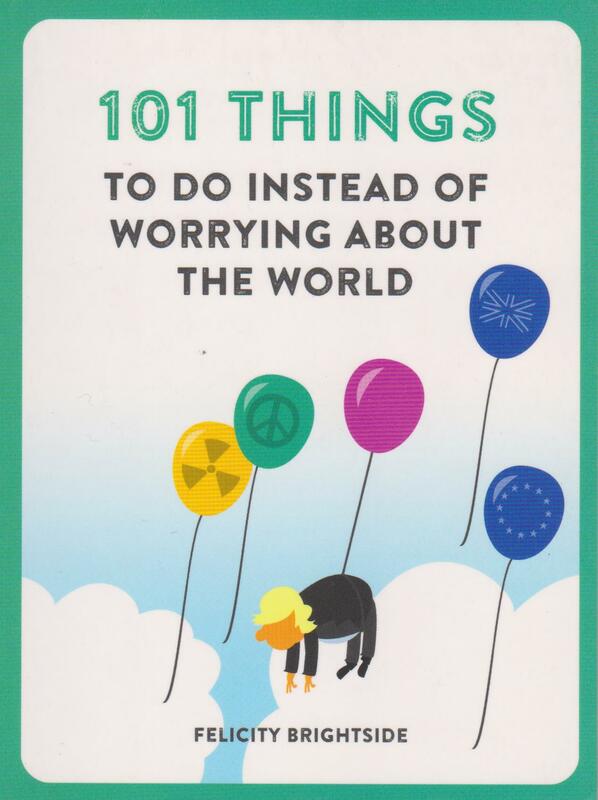 Felicity Brightside's bright little book, 101 Things to do instead of worrying about the World, has 101 ways of what you can do instead of worrying. Count your blessings (literally). Write a list of things that make you smile, even on a bad day. Put on your favourite song and dance like nobody's watching. Kick off your shoes and walk barefoot on the grass. Make a good news scrapbook. Count up the nice people you know, and then the number of mean people you know. Give your mind a rest from all that bad news. Create a 24-hour new blackout .... and that includes social media! I like number 100: have a nice cup of tea (or, in my case, coffee) and a sit down. The mix of games, tips and activities will help free your mind of worry and you'll have fun! This story is set in rural Tasmania from the 1920s to the 1990s and is the story of two sisters with very different personalities. Ida enjoys looking after her younger sister Nora and their life seems idyllic until their beloved father dies and they have to live with their grandmother. Nora has a promising musical career, which is cut short when an unexpected event happens, while Ida is content with being a nanny. The sisters reunite when Nora again needs Ida's help when her life becomes overwhelming and their relationship is complex, with music as the thread that binds them together. This is a debut novel for author Louise Allan, who grew up in Tasmania, but now lives in Perth.